Starting in June, San Jose will welcome the warm weather (hopefully) of summer with free outdoor movies. The Starlight Cinemas Calendar Release will start June 9 with a showing of the cult classic "This is Spinal Tap" and continue every Wednesday following with a new movie through Aug. 25. Screenings will rotate between South First and Williams streets to San Pedro Square to Post Street, depending on the Wednesday. 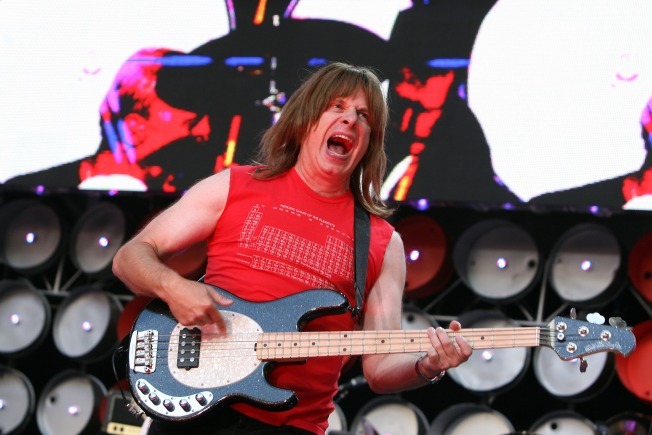 On June 9, “This is Spinal Tap,” a mockumentary about a British heavy metal band trying to make a comeback, will be screened at dusk -- about 8:30 p.m. -- at South First and William streets. Admission is free.